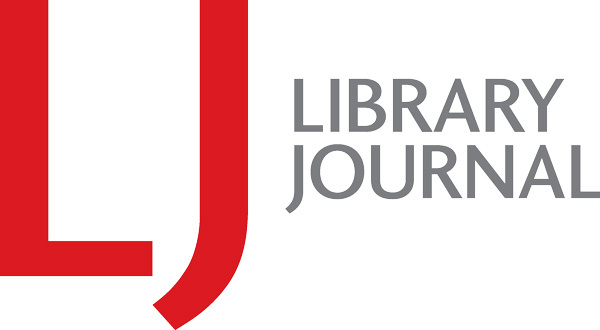 Library Journals, LLC also maintains a data log on visitors to our website, including but not limited to a visitor's IP address, the websites from which visitors access our website, the type of web browsers used to access our website, the device used to access our website, the pages viewed, and time spent on site. We use this information because we have a legitimate business interest in understanding how our website is accessed, how it is used and where visitors are coming from. If we have collected your Personal Information through our website or through an event registration form, and we have a permission to do so, we will use your Personal Information to inform you about other services and products that might be of interest to you and to gather feedback from you on our website and other topics of interest. When logged into the site, your Personal Information will be visible with your “Profile,” which contains the information supplied to us. You will be able to update or correct any of the Personal Information in your profile. As a function of “Profile,” we will also maintain a history of your transactions with Library Journals, LLC, and certain actions taken by you while accessing the website services. Library Journals, LLC implemented and currently maintains an information security program that includes administrative, technical, and physical safeguards and other security measures necessary to (a) ensure the security, confidentiality, and integrity of your Personal Information; (b) protect against any anticipated threats or hazards to the security, confidentiality, and integrity of your Personal Information; (c) protect against unauthorized access to, destruction, modification, disclosure or use of your Personal Information; and (d) detect and respond to security incidents involving your Personal Information. We store your Personal Information on cloud servers located in the United States. If you are a resident of the EU (European Union), you have certain rights regarding Library Journals, LLC’s use of your Personal Information. These rights are subject to restrictions under European data protection law and, subject to the exemptions in that law, may only apply to certain types of information or processing. Your rights over your Personal Information and how you can use them are listed below. 1. We need your consent for some of the ways we use your Personal Information, e.g., for marketing or processing special categories of information about you. You can remove that consent at any time. 3. You can ask us to correct your information if it's wrong. 4. You can ask us to delete some of your information. 5. You can ask us to restrict how we use your information. 6. You can ask us to help you move some of your information to other companies. 7. You have a right to ask that we provide your information in an easily readable format to another company. 8. You can ask us to stop using your information, but only in certain cases. 9. You have the right to complain to the relevant supervisory authority.